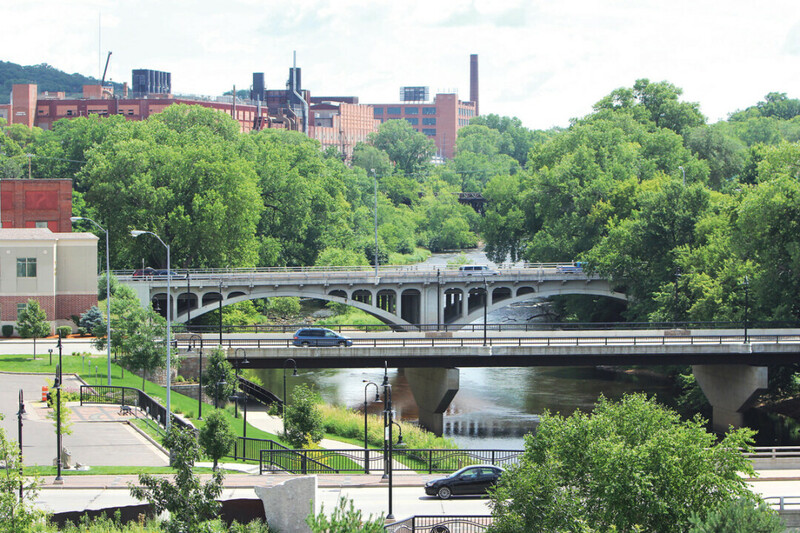 It’s no big secret that downtown Eau Claire has been evolving – mostly for the better – in recent years. Redevelopment has brought new dining, entertainment, and recreation options, and these changes have gone hand in hand with an increase in the downtown population. People have always lived downtown, of course, but the past decade’s growth has increased housing options with the construction and renovation of numerous apartments, particularly in the Phoenix Park area. In the near future, we may even see condominiums in the mix.